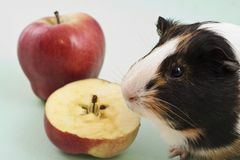 Rat and friend. 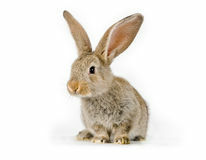 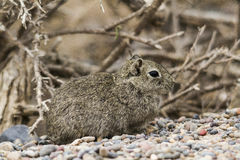 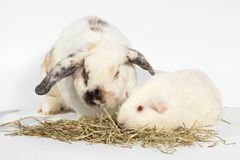 Rabbit and guinea pig eating timothy hay grass Happy guinea pig on a white background White, brown and black guinea pig with apple. 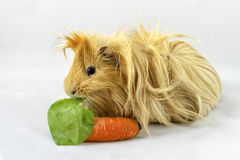 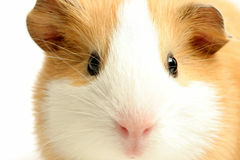 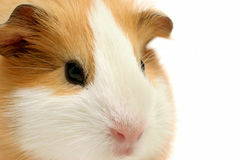 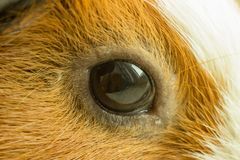 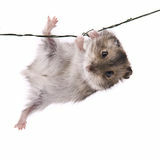 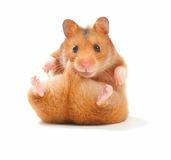 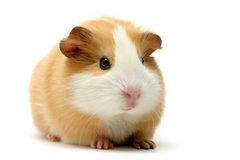 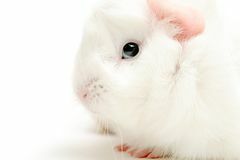 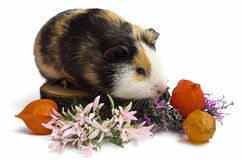 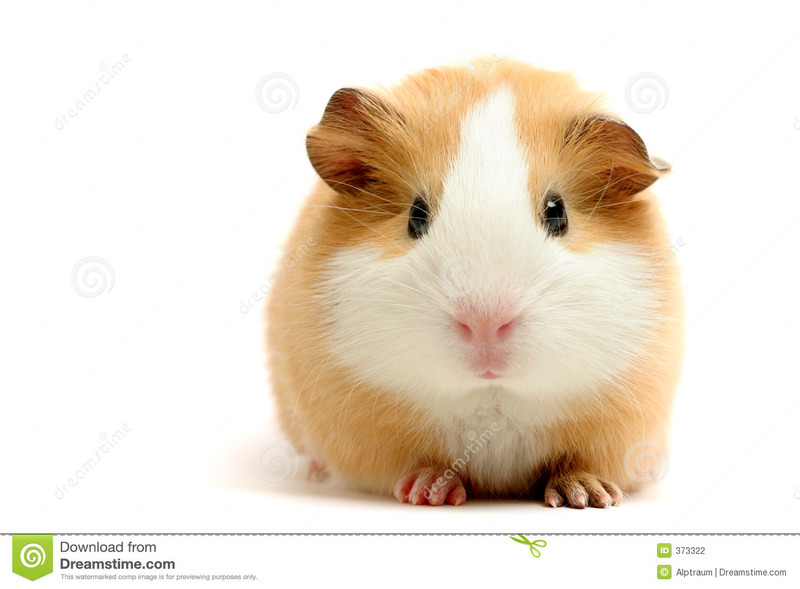 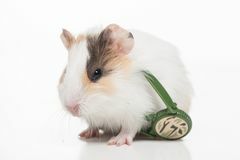 A beautiful eye of a redheaded brown rodent gazes out the window BROWN BLACK WHITE GUINEA PIG Parsley eating guinea pig Leaster cavy under a bush Guinea pig isolated on white White hamster on white background.